Tintin in Brussels - Forget the waffles, chocolates, Belgian beer and embark on an exploration of finding Tintin when you visit Brussels in Belgium. Tintin is not a mere comic character, however, a national hero in Belgium and you will find Tintin in Brussels in every nook and corner of Brussels, Belgium. Live the life of Tintin in Brussels. During my childhood days I always envisioned Tintin not as a comic character but as a real human being, such was the charisma and character of Tintin. The character of Tintin had actually wanted me to travel the world through the 24 series of comic books. 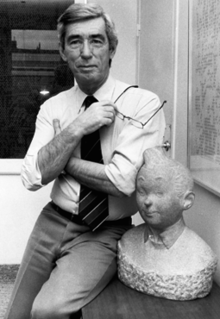 The character of Tintin was created by the famous cartoonist Georges Remi who wrote under the name Herge. Georges Remi was from Belgium as the comic strip first appeared in as a supplement in a Belgian newspaper Le Vingtieme Siecle and after the success of the Tintin comic strip it became a cult and inspiration for the generations to come. 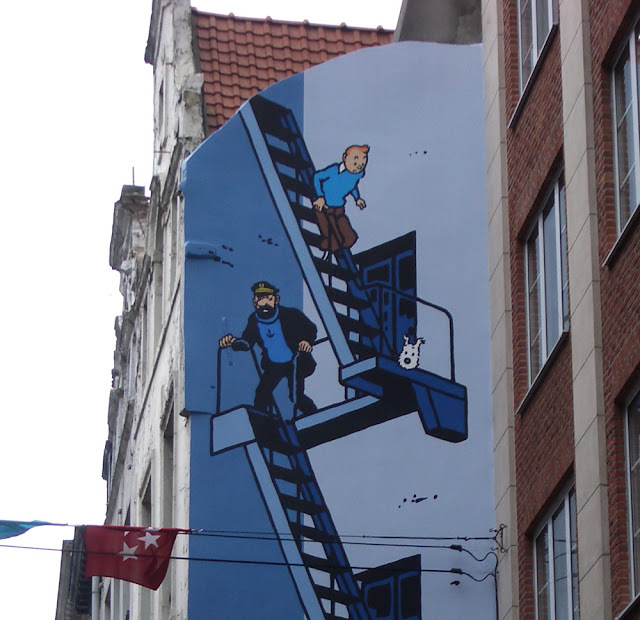 Many people visit just to trace the path of Tintin in Brussels. Tintin was a true traveler who traveled from USSR to Congo to Peru in chase of adventures. If you are a fan of Tintin then Brussels in Belgium is the right place where you can relive the memories with Tintin and you will get to see a first-hand experience into the life of Herge and Tintin in Brussels, Belgium. 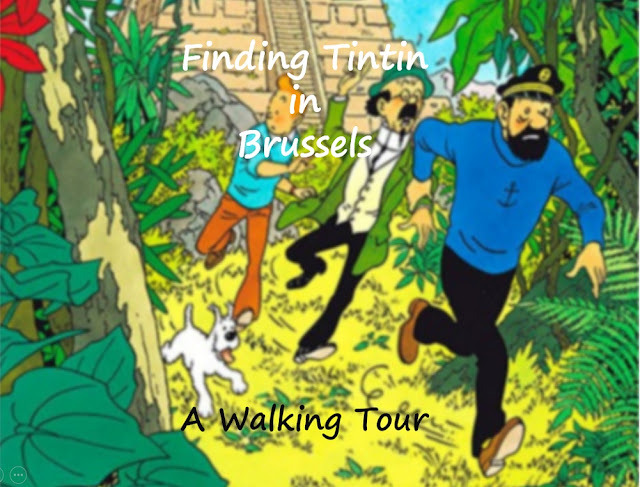 In this blog post, we will find the sites related to Tintin and Herge and do a walking tour to trace the path of Tintin in Brussels in Belgium. The following is the walking tour map to interesting sites related to Tintin in Brussels in Belgium. Below we will how to find the various sites and describe what to expect in each of the sites and cost of entering ( if any) to the sites. You will have a time of your life chasing Tintin in Brussels. 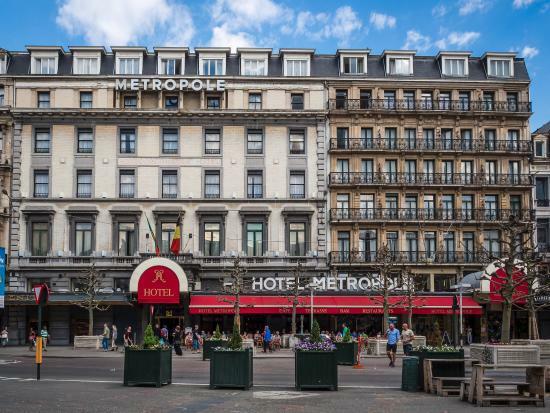 The following are the sites to find Tintin in Brussels in random order , you can start from Hotel Metropole in Brussels and walk the trail. 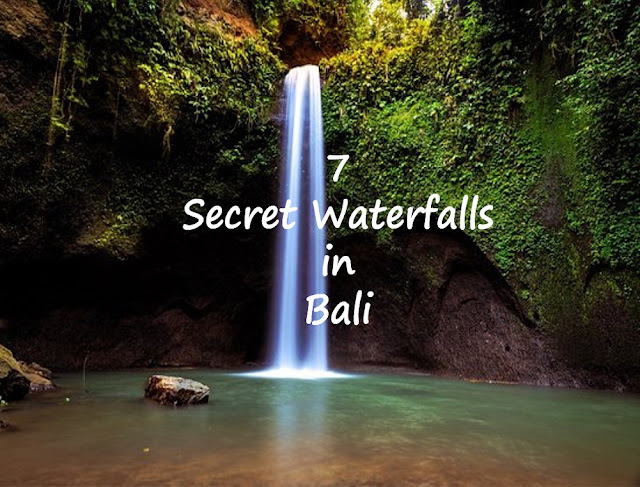 If you want to see all the sites then it will take approximately 2 days, however, to ensure that you can walk the trail in 2-3 hours I would mention which ones are must visit sites. Refer to the above map and find your way easily on your mobile phone using Google Maps.Click on the icon before the name " Tintin Walking Tour Map. Happy finding Tintin in Brussels. 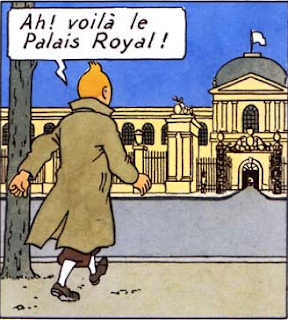 This building was drawn as a background in ‘The Seven Crystal Balls’ comic.In Tintin's comics of The Seven Crystal Balls, a taxi takes Mark Falconer to Tintin’s home goes at full speed past the Hôtel Métropole. You have just seen the first site and found Tintin in Brussels. Searching Tintin in Brussels is incomplete without visiting here. You can find the life-size moon rocket and a bust of Tintin made with stone here.You can find many items related to Tintin comic book series here and buy few items from here. This is where a one-off play by Hergé called ‘Tintin aux Indes ( Tintin in the Indies) or le Mystère du Diamant Bleu( The Mystery of the Blue Diamond) was performed. The gallery is now full of exquisite shops selling anything from hats, gloves through to chocolate. Don't forget to buy a souvenir to take back a memory of finding Tintin in Brussels. It is also here that Hergé met another future master of the comic strip, Edgar P. Jacobs, the author of the Blake and Mortimer series. 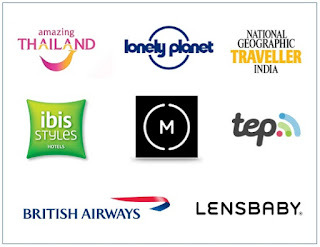 Visit this shop to buy various items related to Tintin. This is again a must visit while searching Tintin in Brussels. Comics, prints, models, notepads you name it and you will get it. This is very close to the Manneken Pis statue. 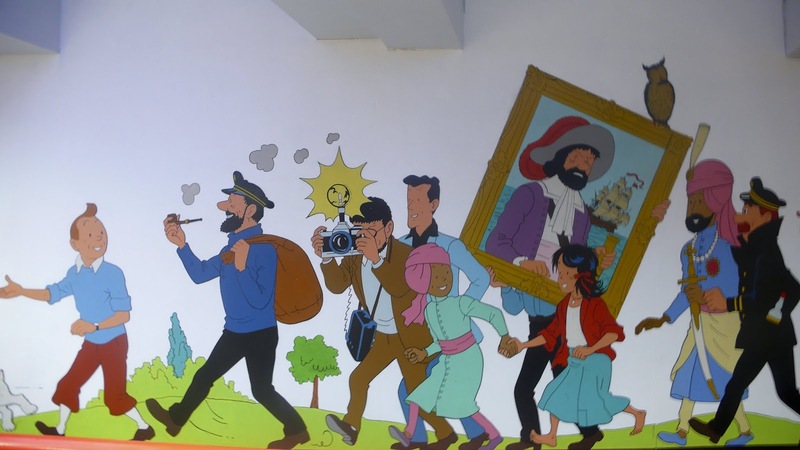 You can see a huge mural of Tintin along with Captain Haddock and Snowy. This is from ‘The Calculus Affair’ comic. 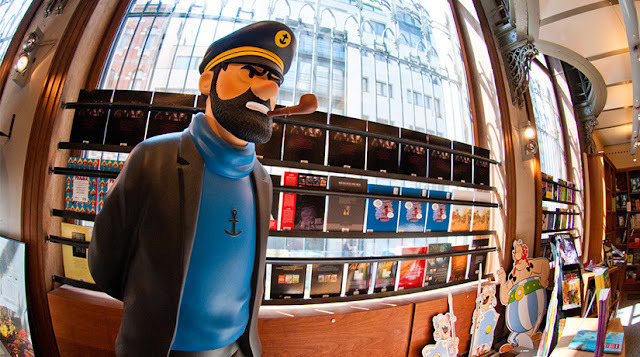 Take a selfie to keep a memory of finding tintin in brussels. Office of "Journal de Tintin"
This is the historic head office of the Journal de Tintin and the publishing house Editions du Lombard. It was named after the street where it was established in 1946. The Journal moved in March 1958 to Place Bara and the new Tintin Building. You can miss this as nothing much to see apart from outside the building. 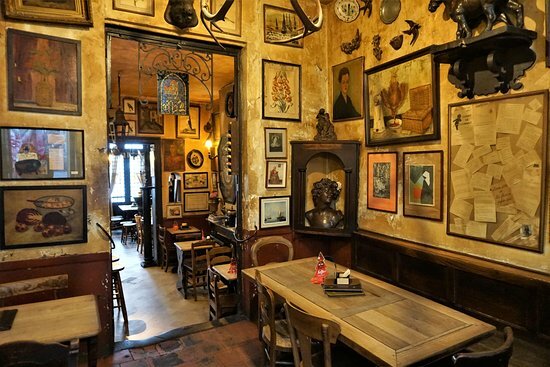 This tavern was frequented by famous artists, painters, poets and writers: Herge used to frequent this tavern and his favorite beer to order was the gueze. Take rest and have a drink here while chasing Tintin in brussels. This is a second hand market and you can find many antiques and other items worth collecting here.You can find this in the opening sequence of The Secret of the Unicorn. 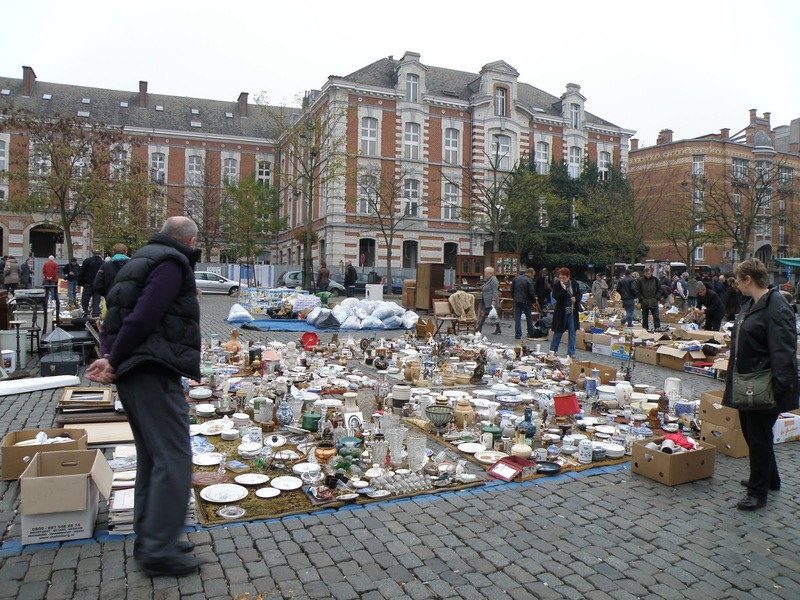 Marche Aux Puces Des Marolles is arguably Brussels most famous flea market and is a vibrant and busy market on market day.You will love being here on market day as the square is absolutely bouncing , place Du Jeu De Balle were the market is held is surrounded on all sides by some great pubs,bars and restaurants and it's nice sitting outside looking at all the people searching for bargains in the market.Don't miss this while searching Tintin in Brussels , Belgium. Even if you are not searching Tintin in Brussels, this is must visit. The royal palace finds its place in the comic book of King Ottokar's Sceptre as a royal palace of King Muskar XII. 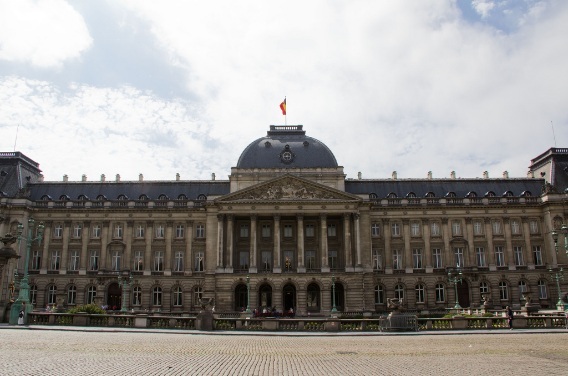 Palais Royal de Bruxelles is open to the public normally from the 21 July (the national bank holiday) until the beginning of September. 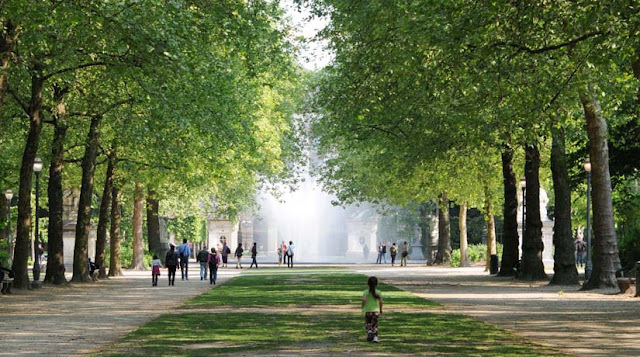 The Palace opens from Tuesday until Sunday at 10:30 am and closes at 5 pm. On Monday the Palace is closed. 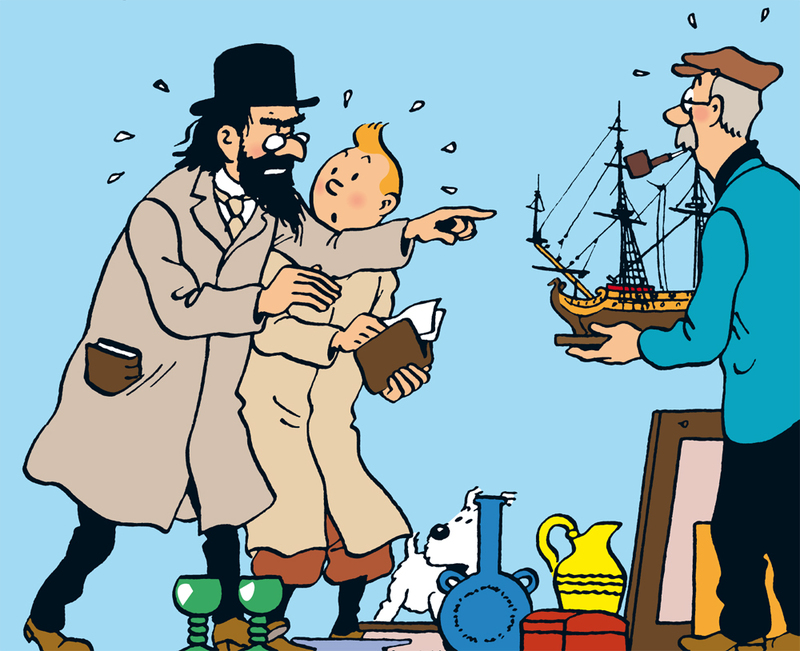 This again finds mention in Tintin comic book.The briefcase of Professor Hector which was left on the bench is found in King Ottokar’s Sceptre. If you want to do a relaxed walk while finding tintin in brussels go here. 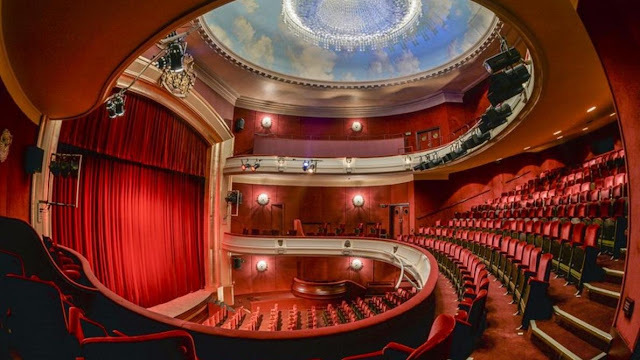 The music hall where, in The Seven Crystal Balls, Haddock hopes to penetrate the secrets of Bruno the master magician, is largely based on the beautiful Italianate auditorium of the Théâtre Royal du Parc. 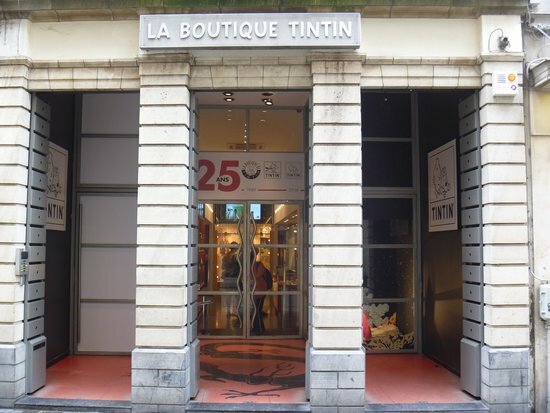 Get ready to get mesmerized here while searching Tintin in Brussels. 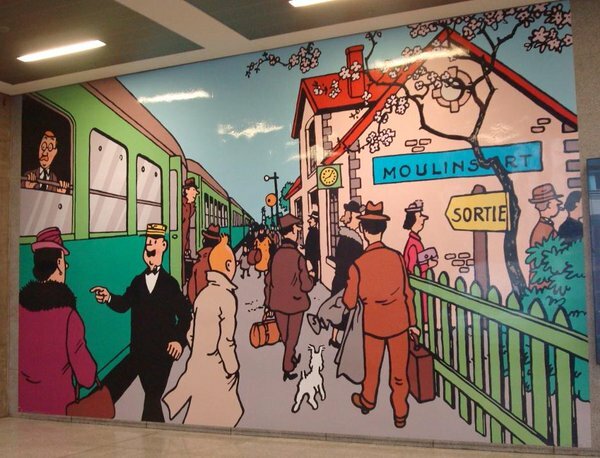 Stockel metro station in east Brussels, where all 140 Tintin characters star in a Hergé-designed mural spanning the length of both platforms. You can see all the characters here while searching Tintin in Brussels. Take plenty of selfies here and keep memories of finding Tintin in Brussels. Type: Should Visit if you want to see all 140 characters at One go while searching Tintin in Brussels. Herge got inspired by the masterpieces which are exhibited and you can find a reference in The Seven Crystal Balls and Prisoners of the Son. Hergé got inspired from the villa in Avenue Delleur for the drawings of Professor Tarragon’s residence in The Seven Crystal Balls. Herge often used to pass Uccle Observatory as he lived nearby. You will find similar looking buildings in the comics The Shooting Star. 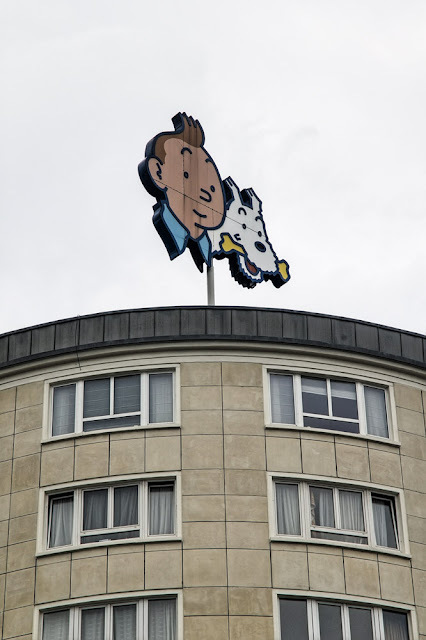 The large sign showing the heads of Tintin and Snowy was installed in 1958, on top of the building housing Lombard editions, the publisher of Tintin magazine, just next door to the Gare du Midi. This is also in the same area as Belvision studios, which produced the first feature-length cartoons of The Adventures of Tintin. By this time you relived many memories of Tintin in Brussels. 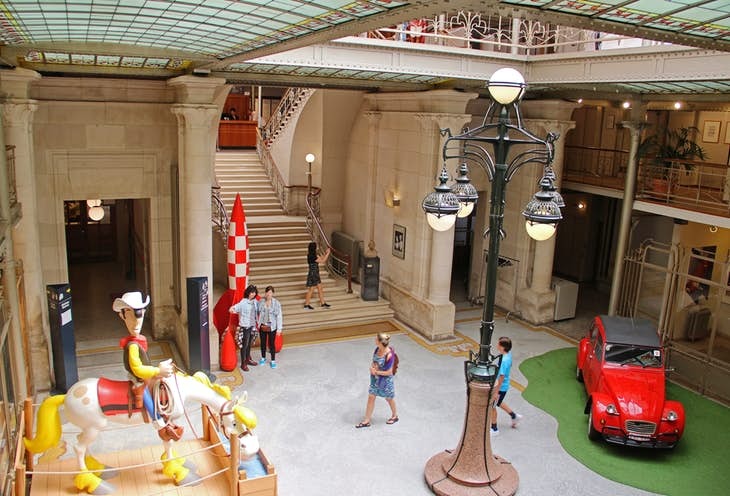 The museum is incredible and its a must visit while searching Tintin in Brussels. There are almost 800 exhibits all relating to Hergé with the main focus obviously on the Tintin comics but included other artwork from his other comic characters – Jo, Zette and Jocko, and Quick & Flupke. The original drawings and artwork for many of the Tintin comics are awesome. This was Hergé’s grandmother’s house and you will become nostalgic while searching Tintin in brussels here. It is said that Hergé often visited his grandmother and that she was a source for his inspiration, for Tintin’s address – Rue du Labrador 26. Belgium celebrates the centennial of Tintin creator Hergé with a Tintin fresco greeting visitors arriving at Brussels South station. The drawing was taken from 'Tintin in America'. Again this is a perfect place to take selfie while searching Tintin in Brussels. Keep the selfie as a memory. 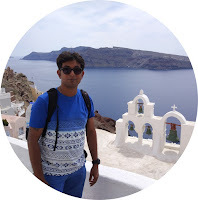 Kindly share your experiences of the walking tour with Shoestring Travel on shoestringtravel.in@gmail.com or Comments section below.